We have recently introduced a fantastic new brand to our eye wear collection. 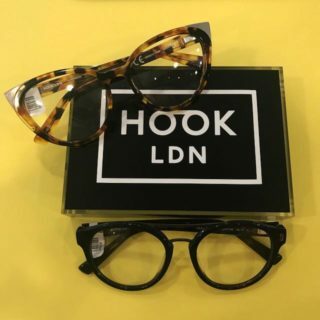 Hook LDN is a British eye wear brand that specialises in creating high quality styles that are heavily influenced by music and fashion. Hook LDN was created by Zak Biddu, an artist manager which has previously worked within the music industry at record labels, and producing and promoting concerts and festivals. He decided to investigate consumer products and felt that creating eyewear was an opportunity not to be missed. The brand opened their first permanent store in Shoreditch last year after the success of their pop up store on Redchurch Street. The Shoreditch store not only provides more space to showcase their trendy eye wear range but also doubles up as a music venue with the store regularly hosting session nights with new music talent. The strong link between the brand and music industry is important to Zak, with some of the names of frames linked to musicians. Their range of frames has a strong, bold look but perfect for those with a flair for fashion ad a quirky style. 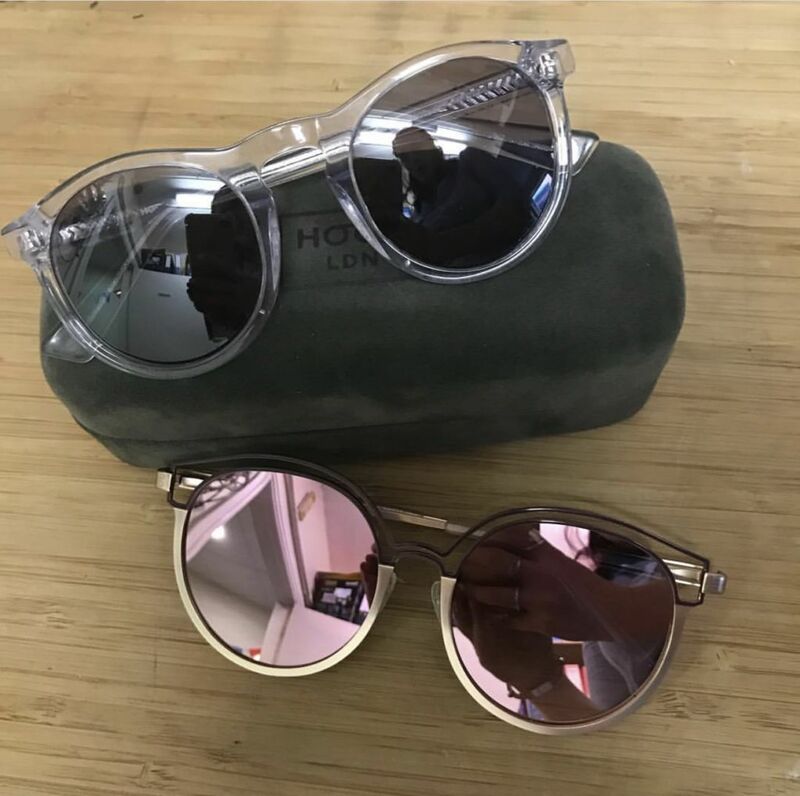 Using a mixture contrasting acetates and metals in bold designs, Hook LDN has nailed creating a unique style for captivating a creative audience. 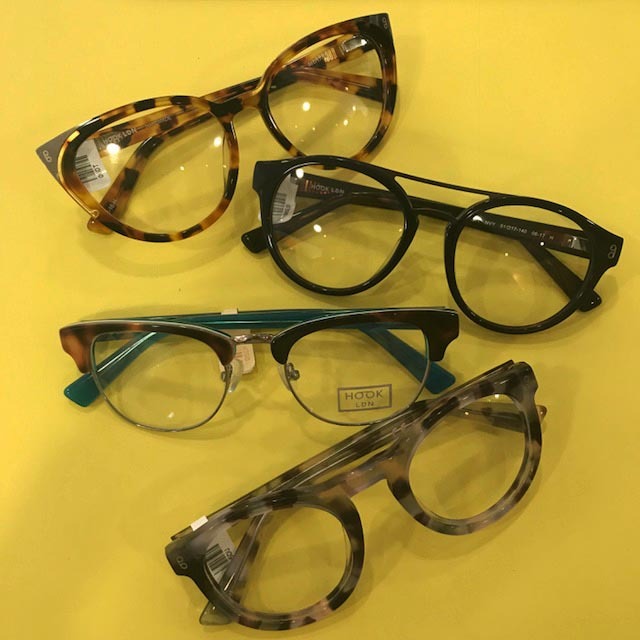 From optical to sunglasses to accessories, Hook LDN has a fantastic collection catering for both men and women, for which we are currently the only opticians in Derby stocking these frames. Why not pop in and have a look at these fantastic frames and find the perfect one for you!